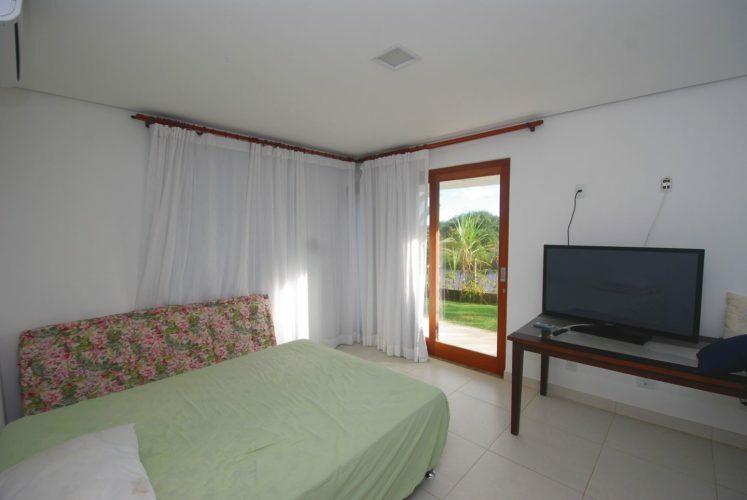 Busca Ville gated community Bahia , house for sale , excellent product, with 4 bedrooms , 2 with own bath, master with large walk-in closet , hot tube and balcony , large living room and dining room, american eat-in kitchen , gourmet terrace with barbecue and pizza oven , pool with deck and lap swimming , wet sauna , kitchen with cabinets, laundry area, storage , maid’s room , parking for 2 cars, full water tank with 7.500m³ , solar heating and irrigation system. 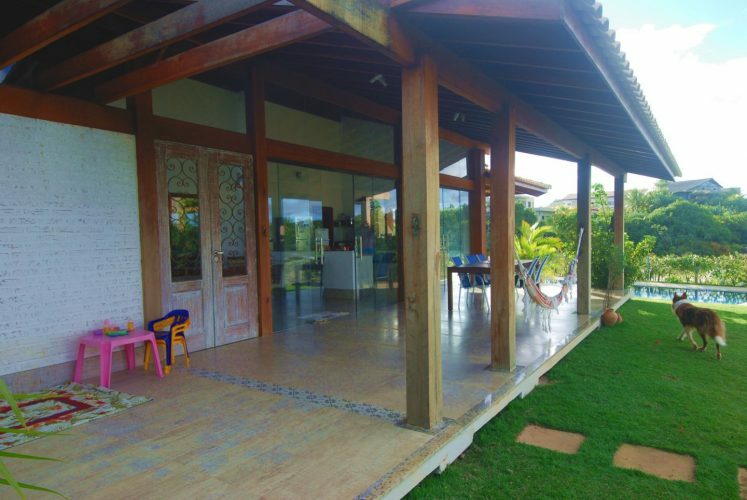 Land: 840m² . 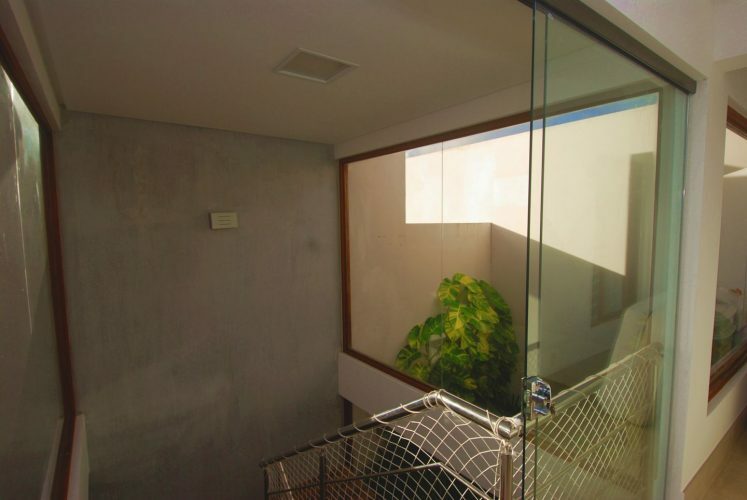 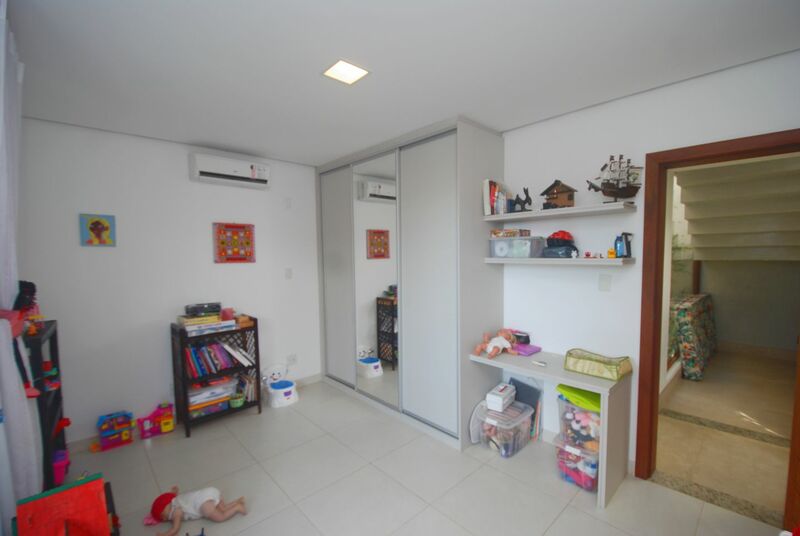 Built area : 360m². 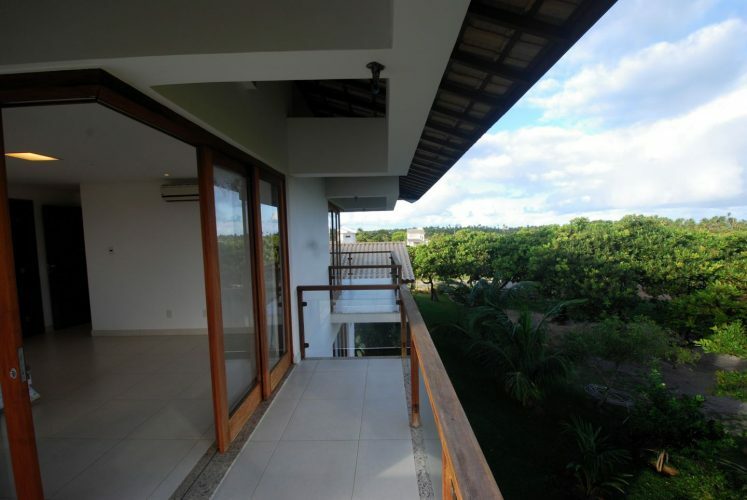 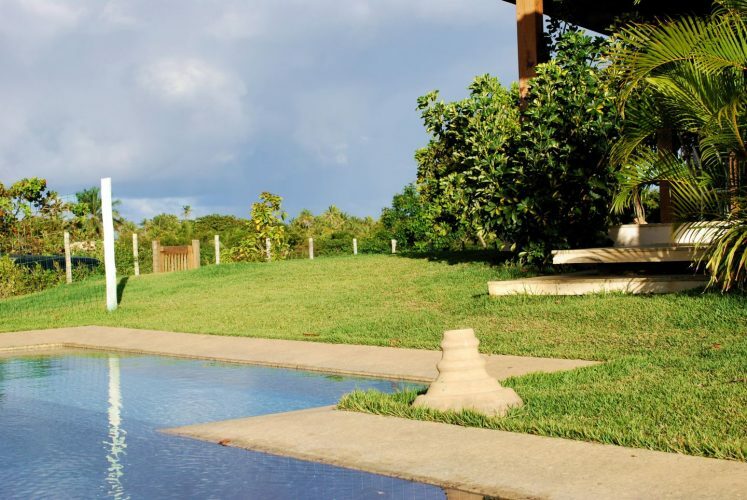 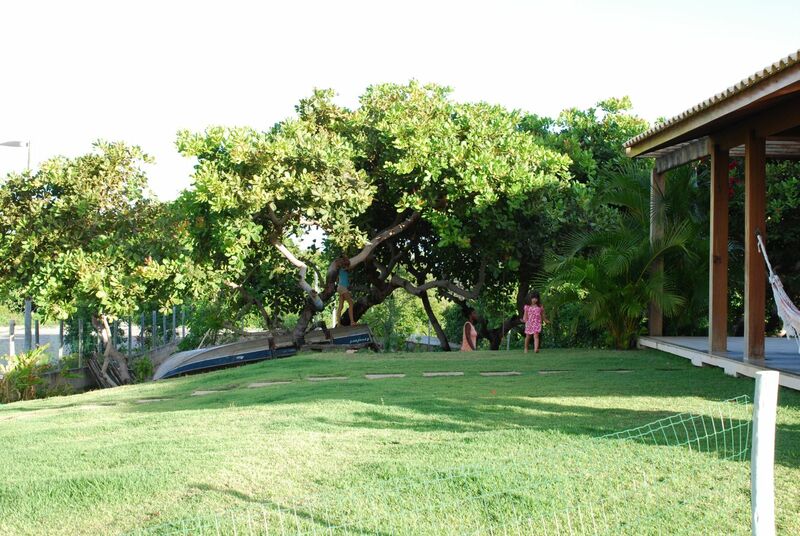 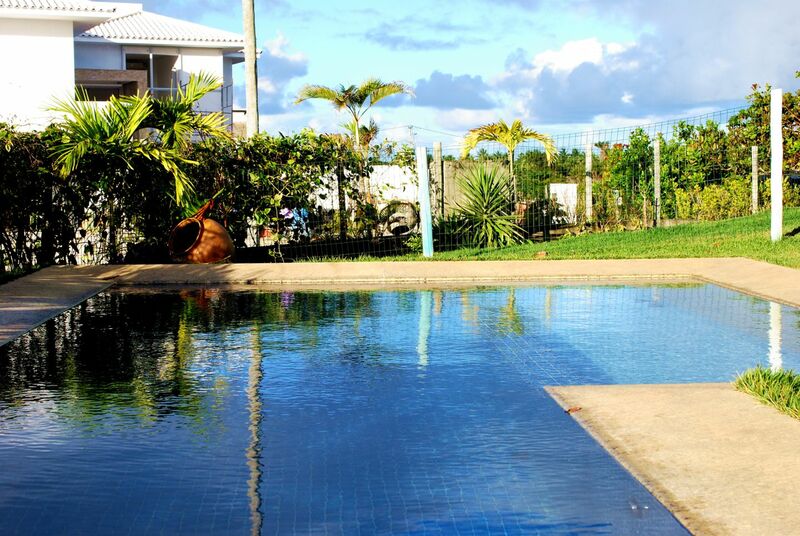 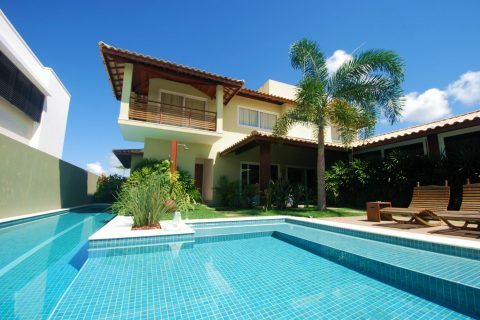 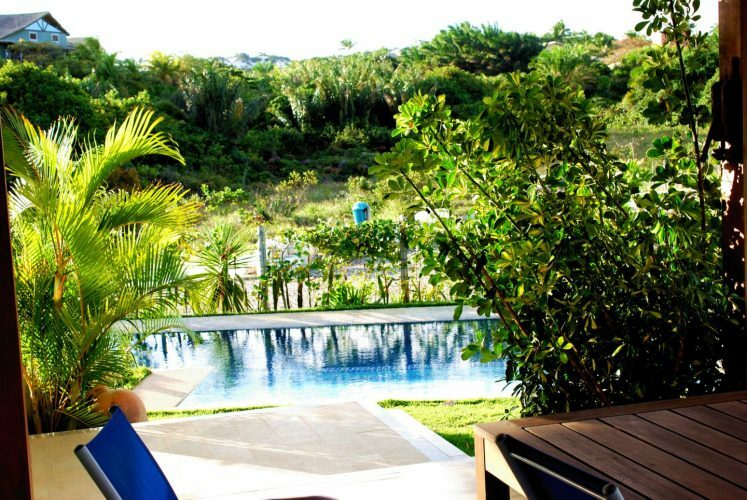 Busca Ville gated community Bahia with a soccer field , private club , jogging track, play area and 24 hour security. 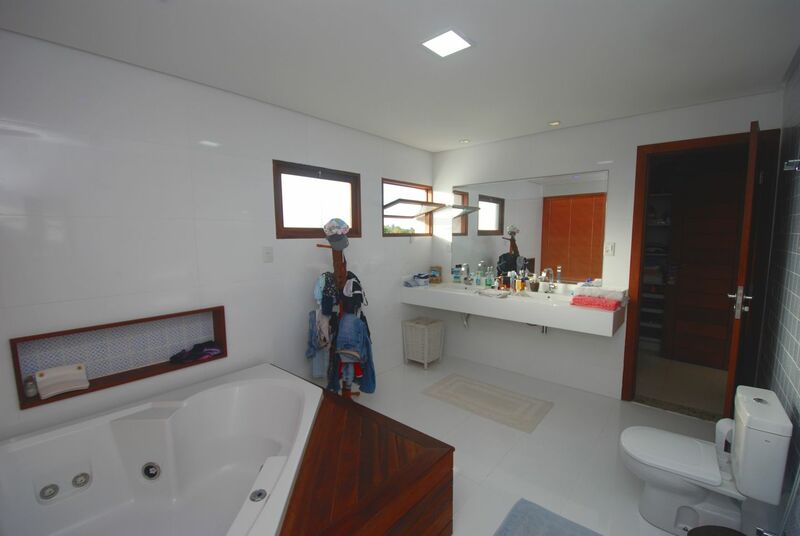 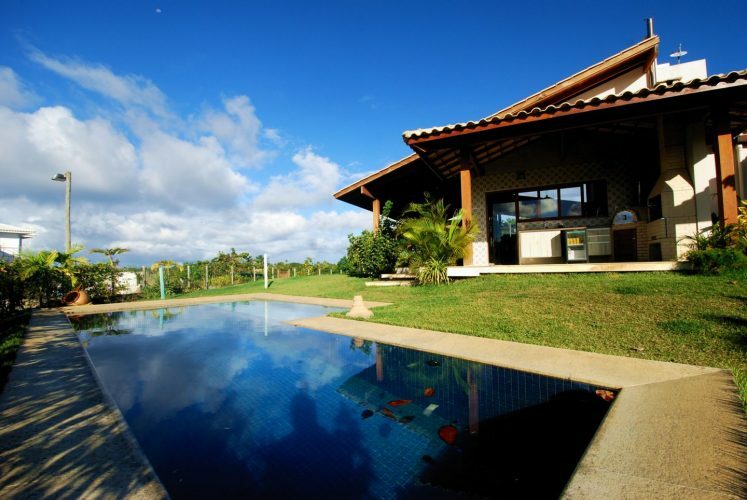 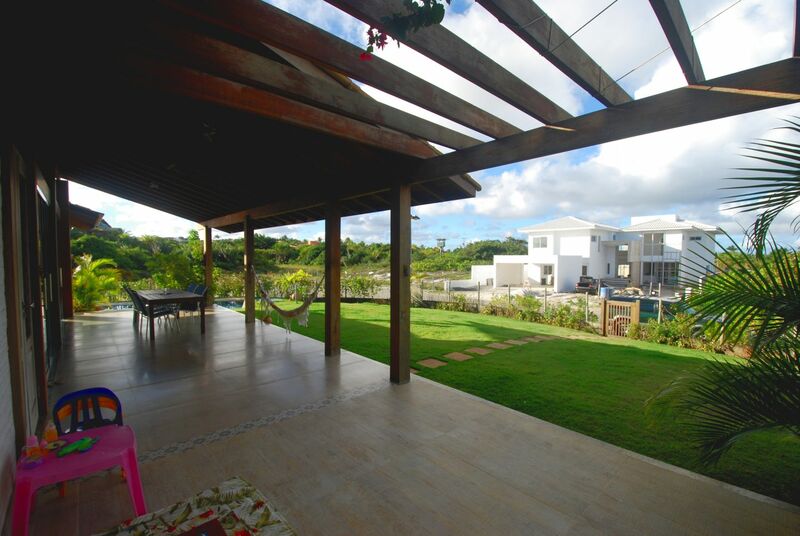 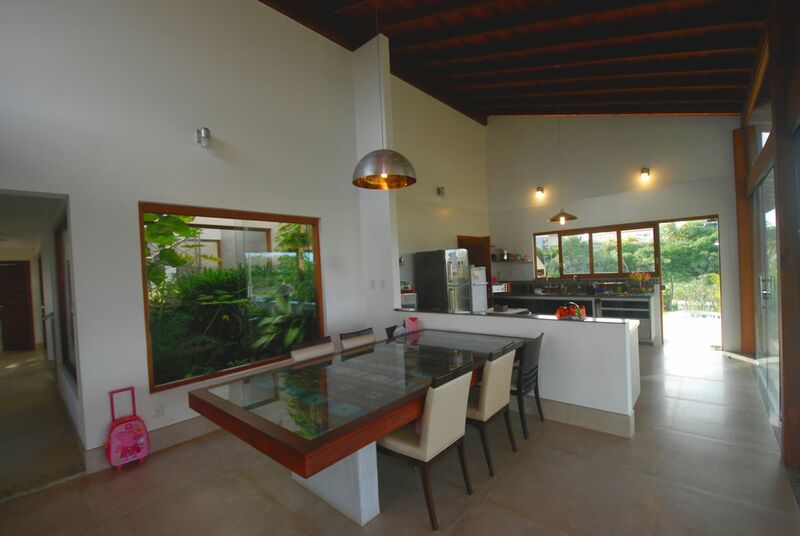 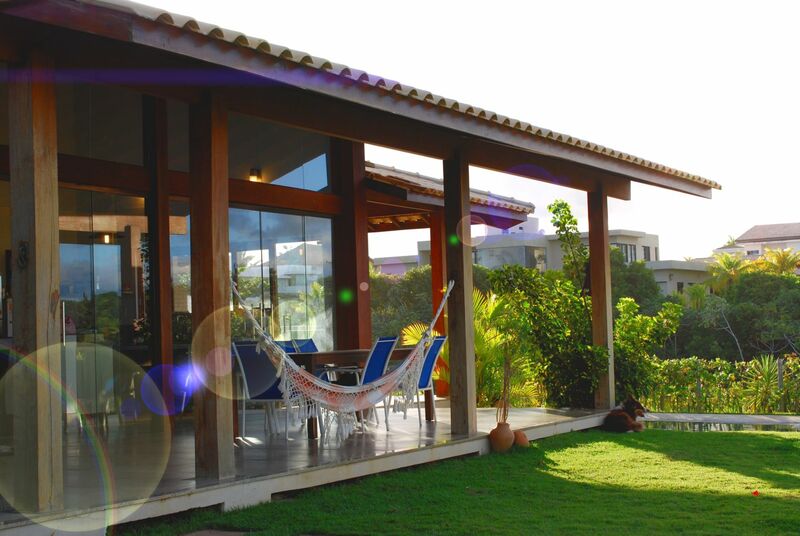 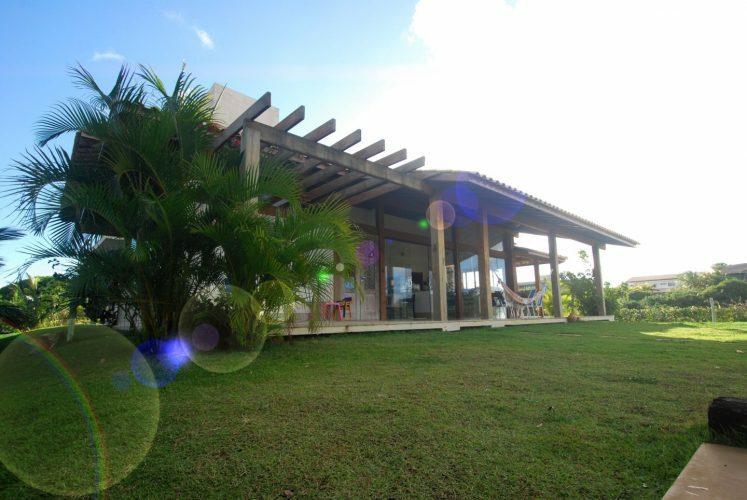 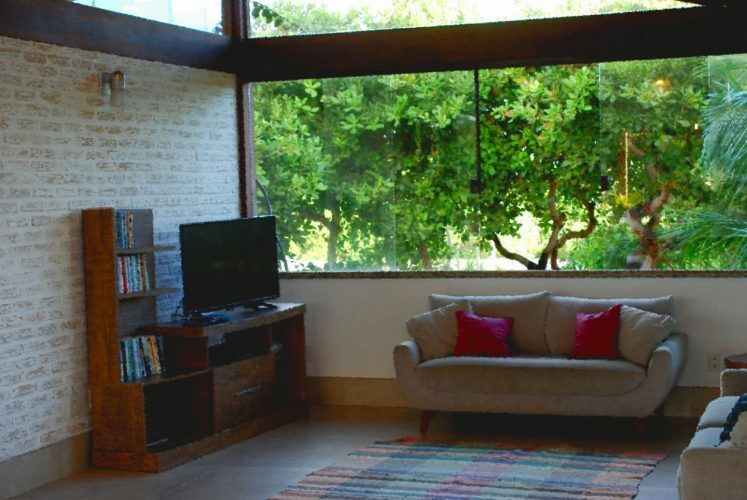 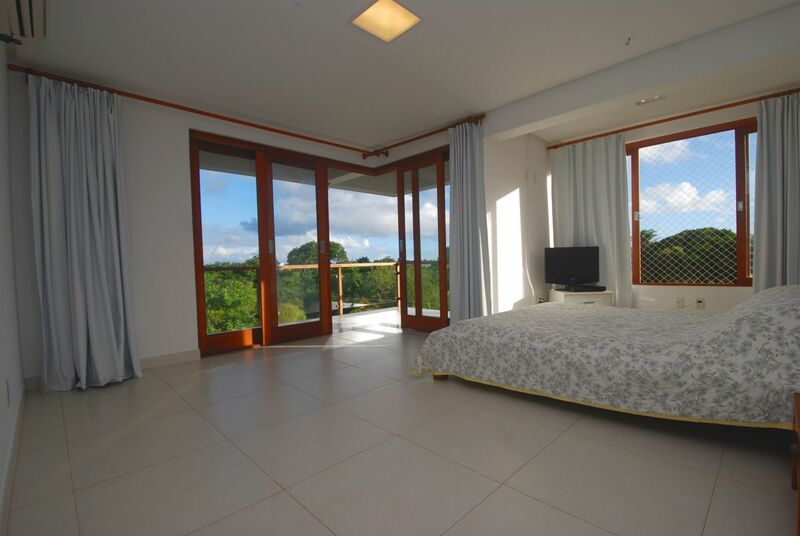 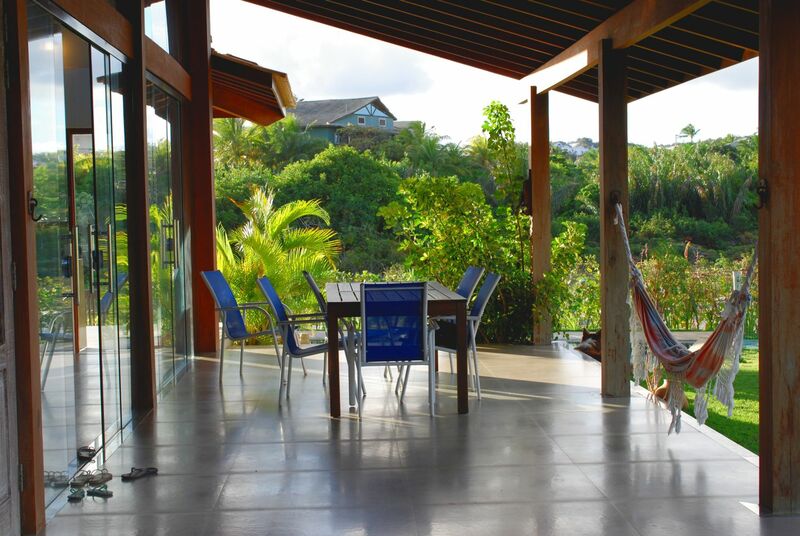 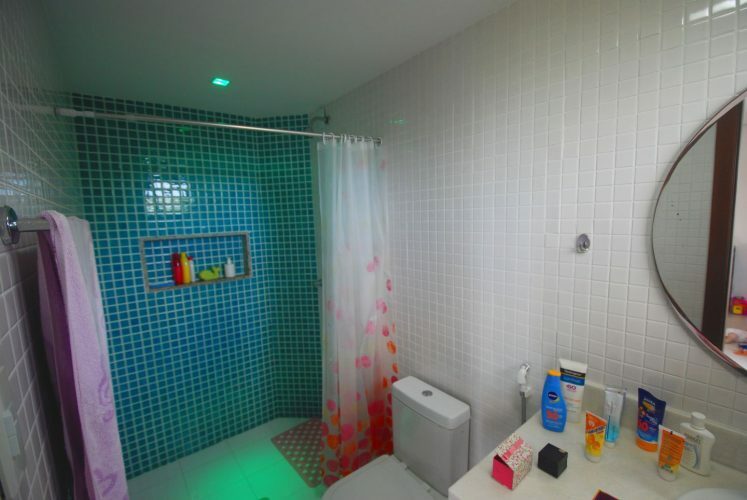 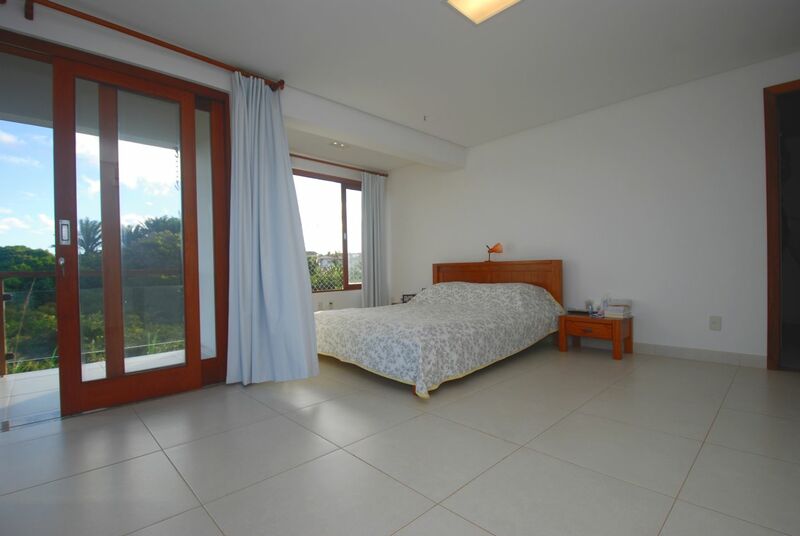 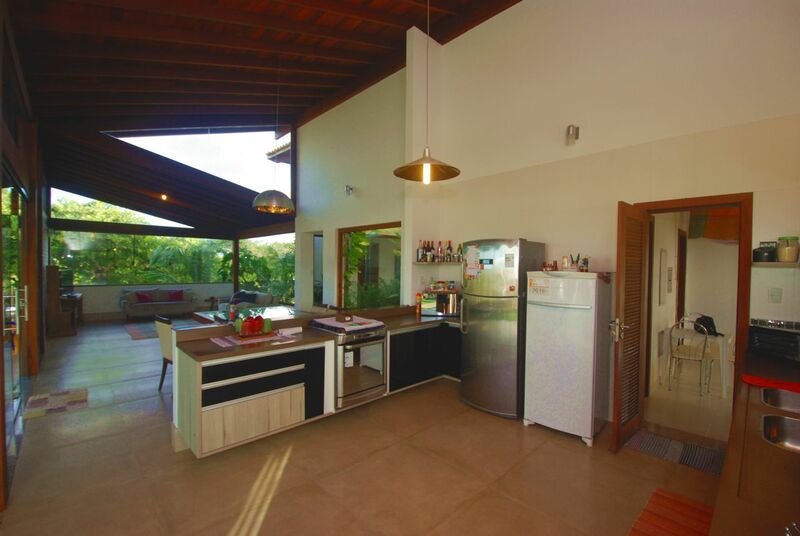 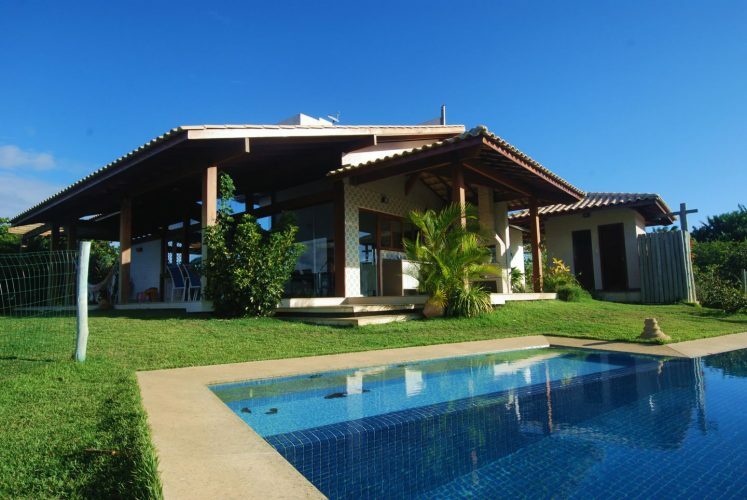 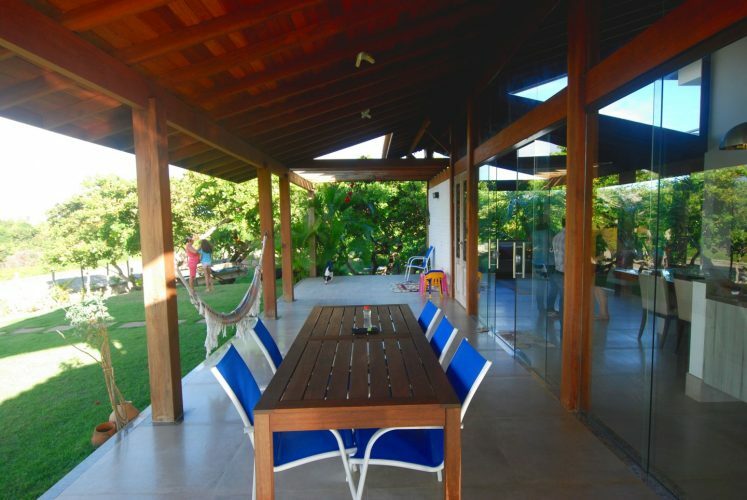 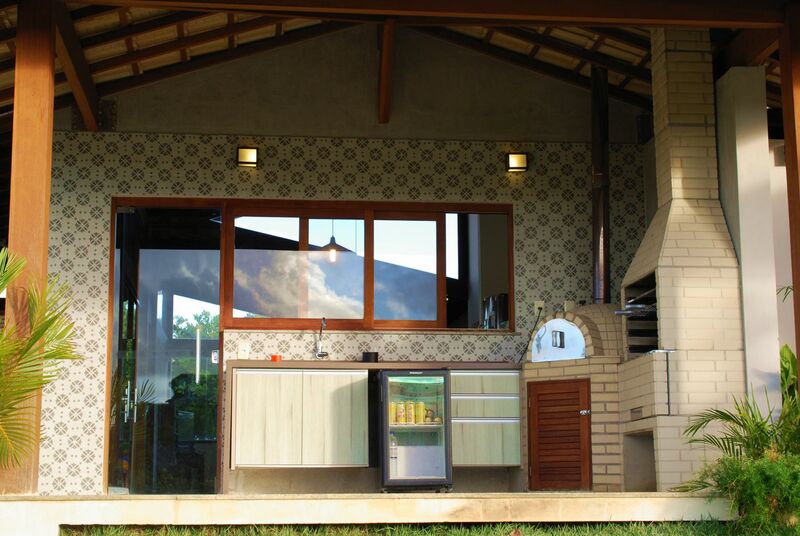 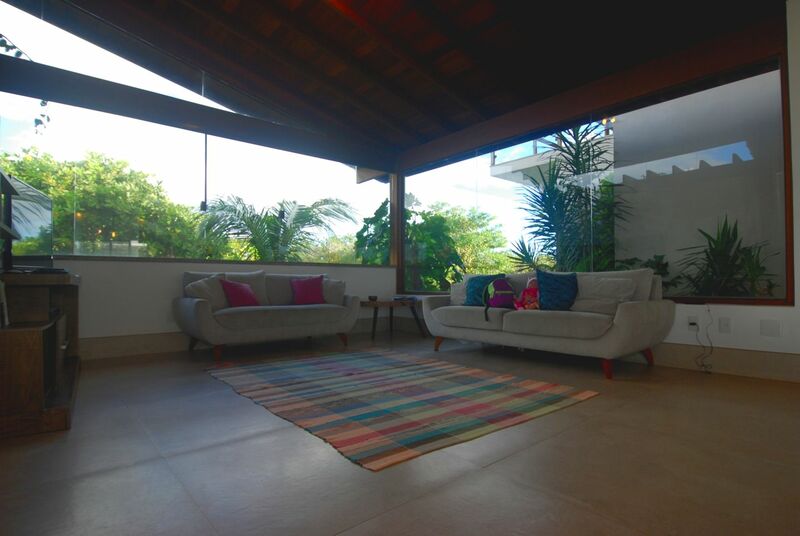 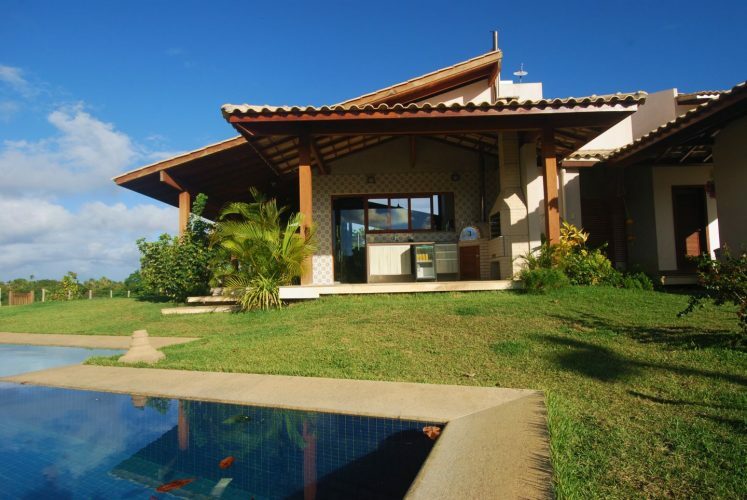 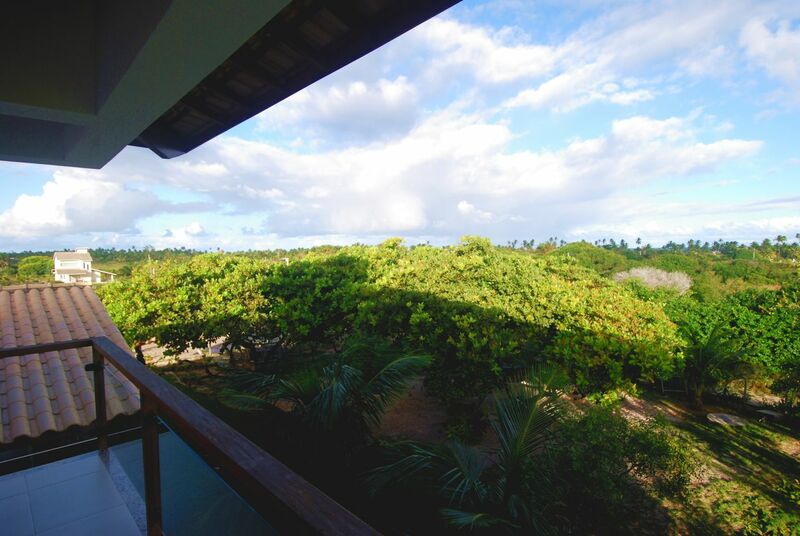 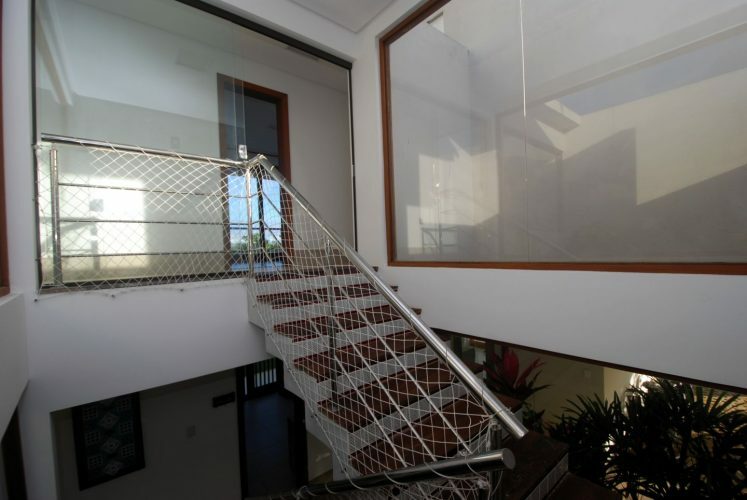 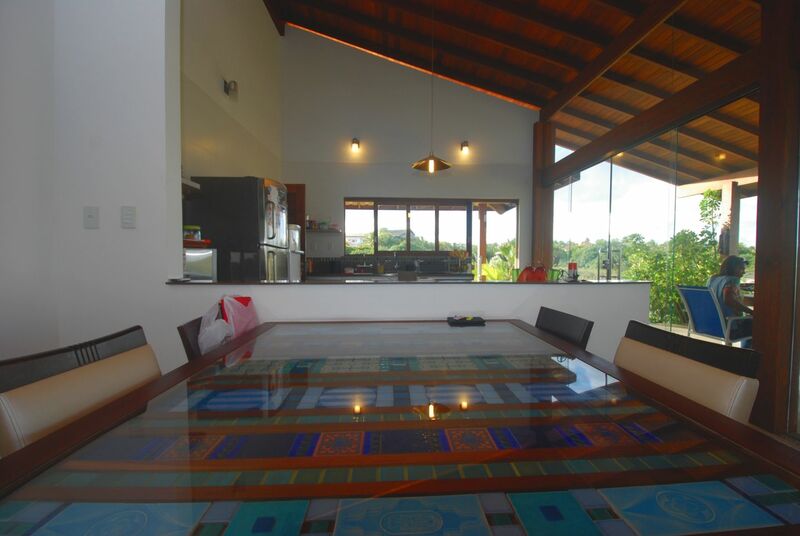 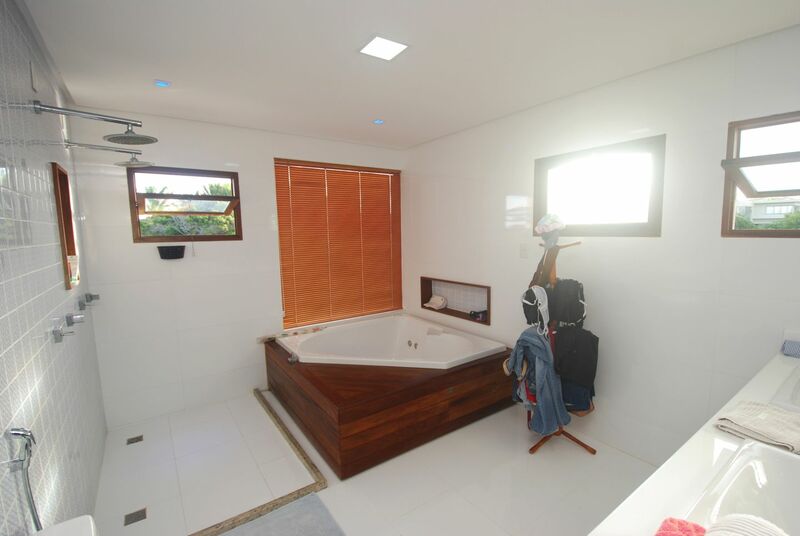 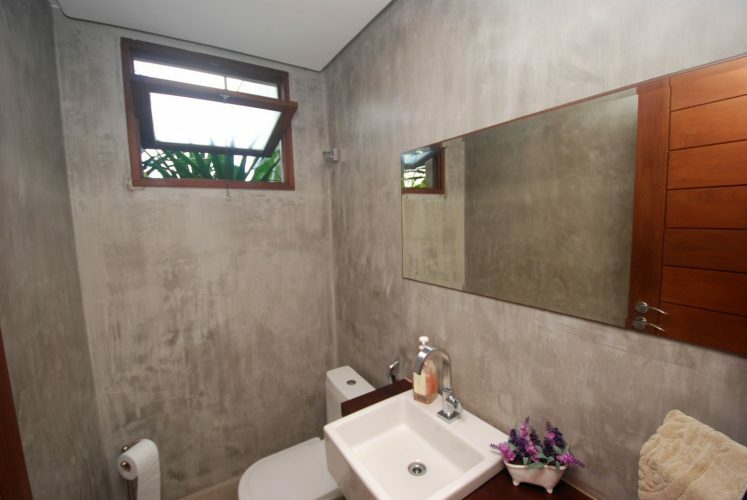 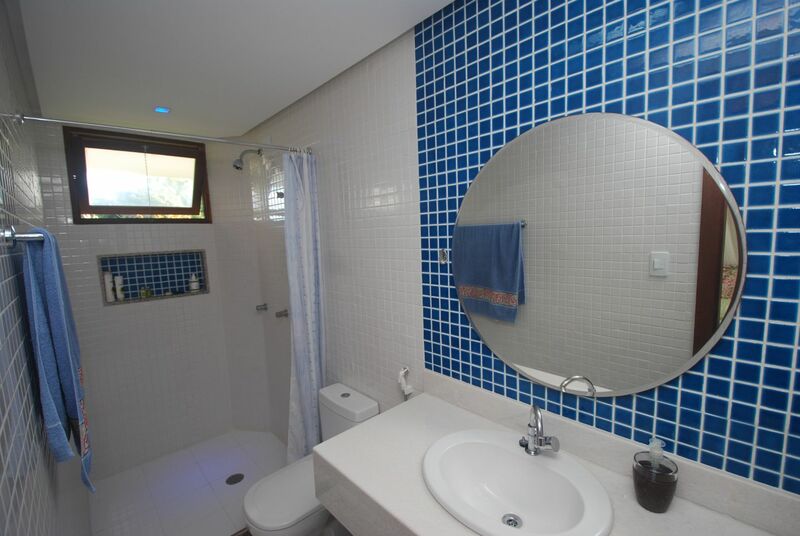 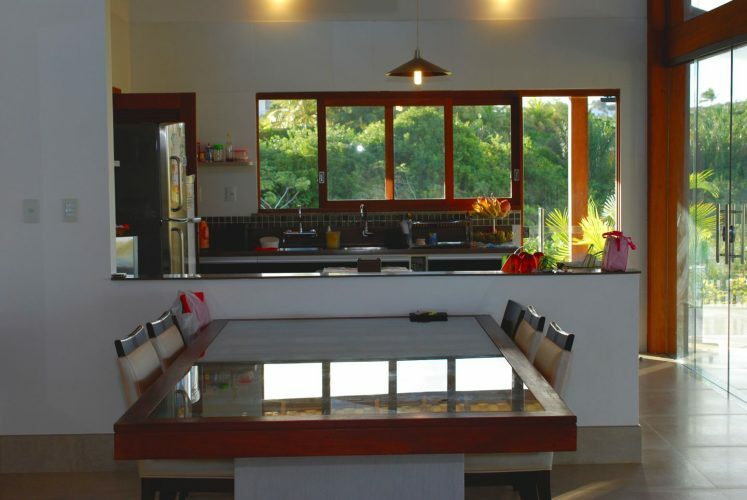 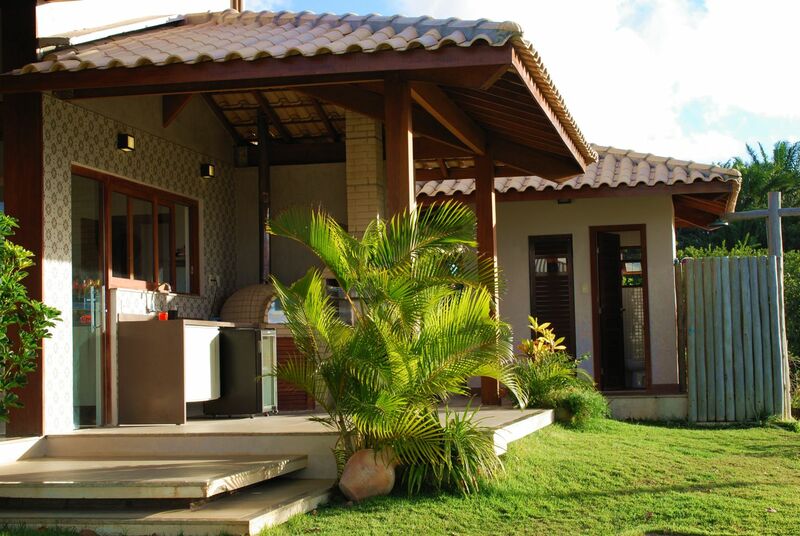 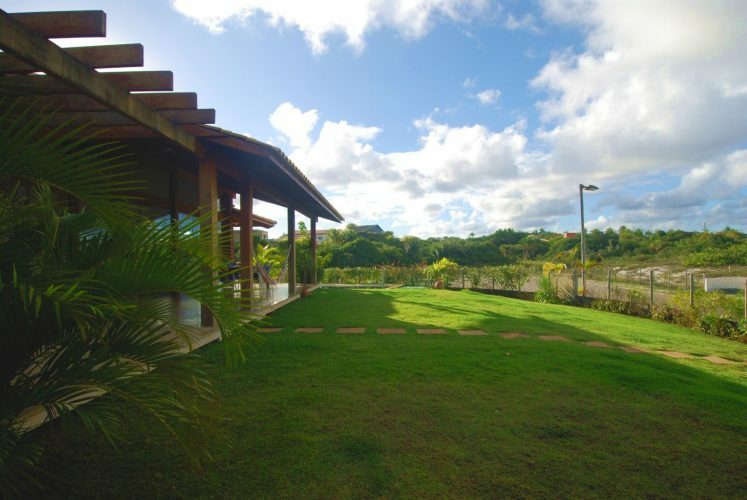 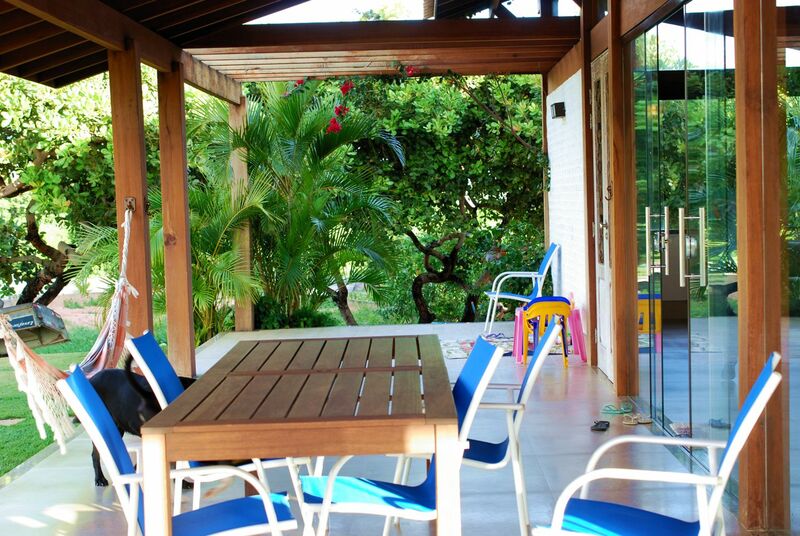 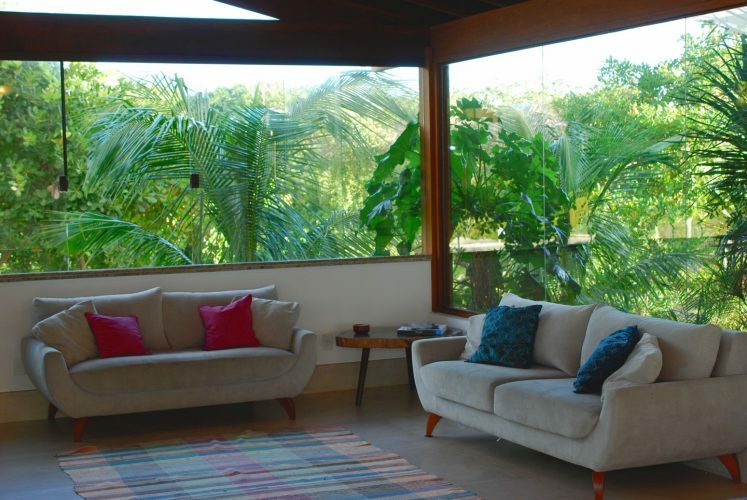 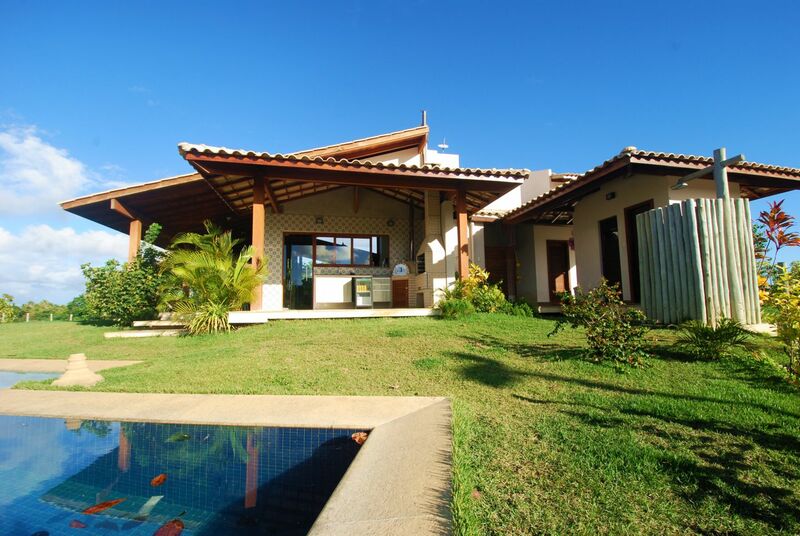 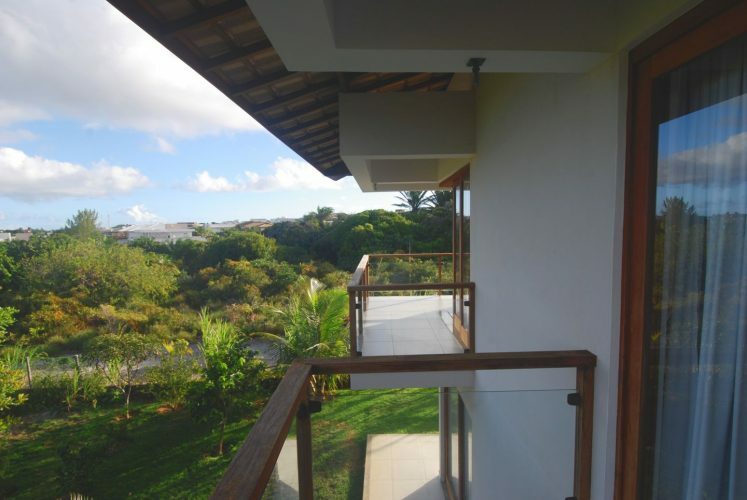 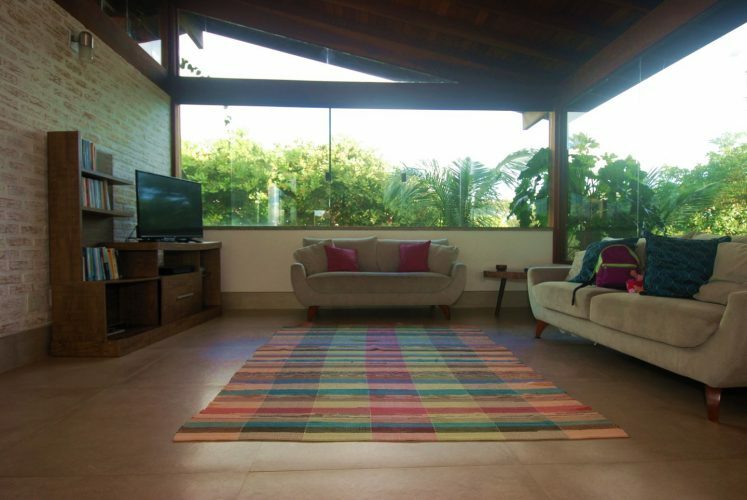 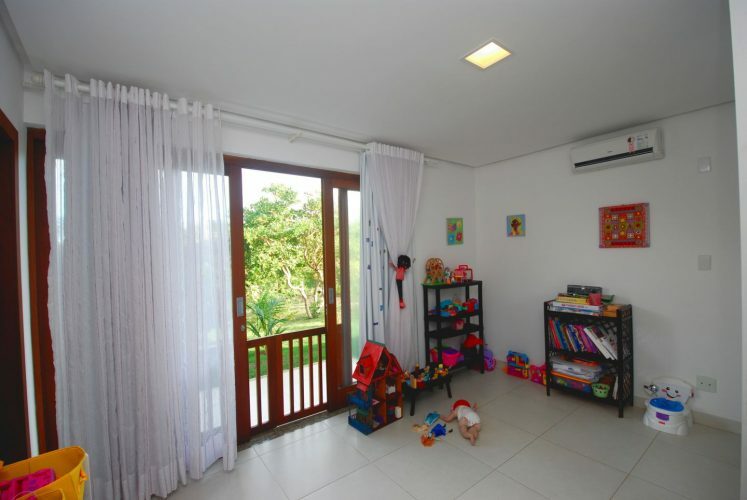 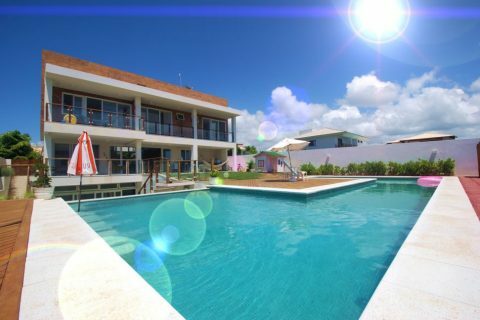 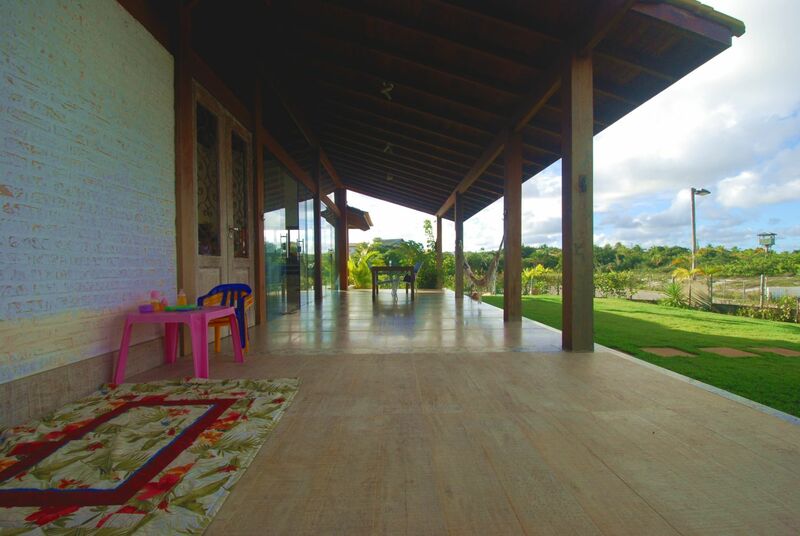 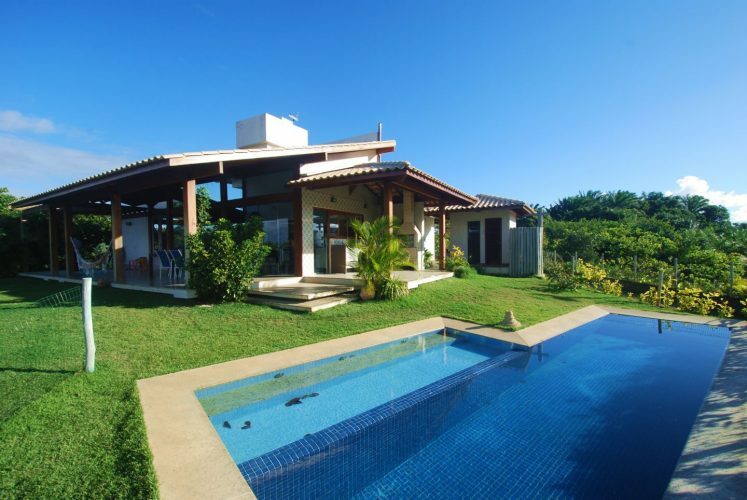 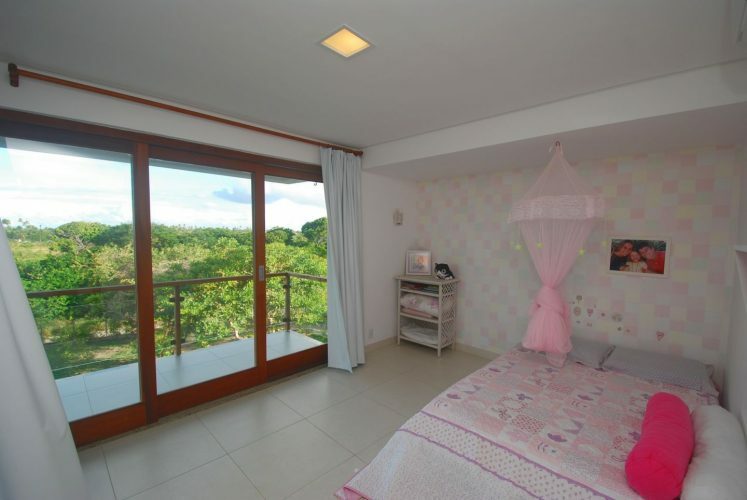 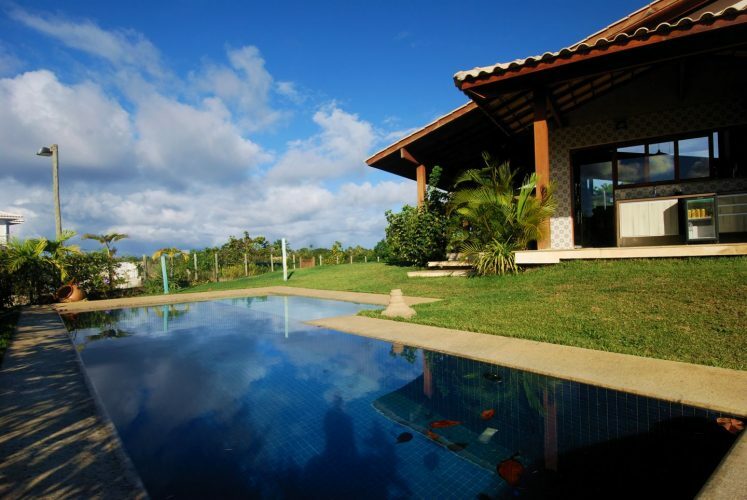 Located at 8km from Salvador Airport and 200m from the beach. 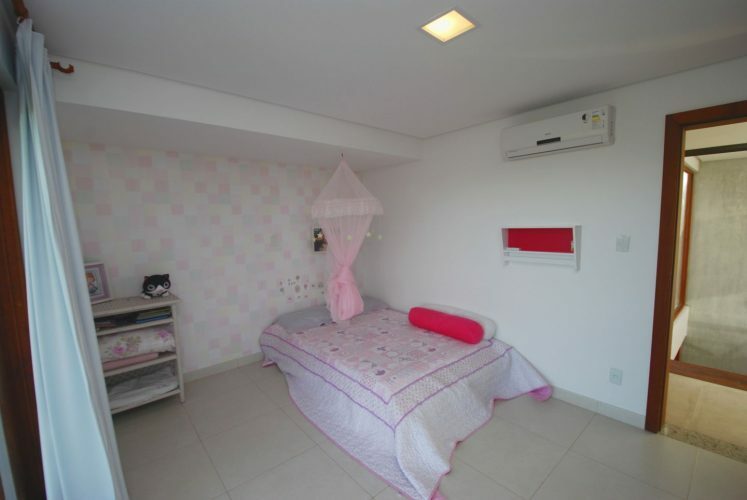 Monthly fee : BRL 1,270 . 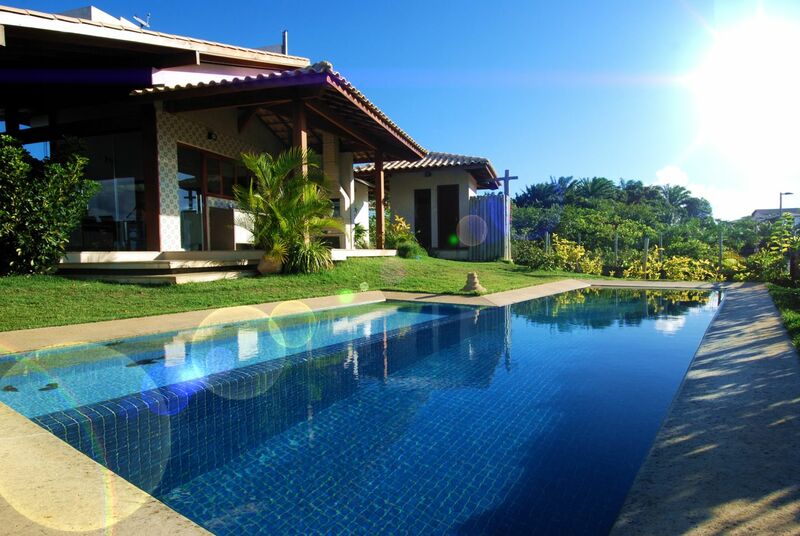 Property tax: BRL 3,000 / year.